Ahhh yes, the one and only Blueberry Headband strain, a vision of beauty with an equally gorgeous blend of flavor and size. She is a really strong and robust plant, she is extremely resistant and her infrastructure is sturdy & tough. When in flowering she ends with huge and dense egg-shaped buds which are encrusted in resin. When harvesting outside they will be ready around the start of October and you may find that she has reached the heights of around 12-13ft (approx. 3m). If cultivating indoors or in a greenhouse, you should begin to see flowering in approx 8 weeks. 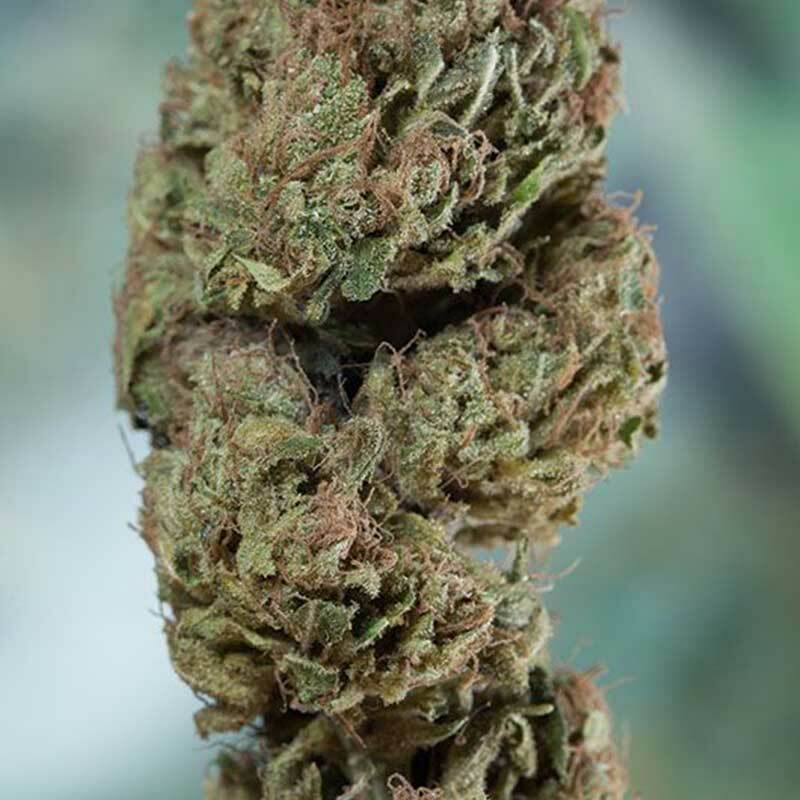 If you are looking for a plant which is going to give you a high yield then this one is for you, she offers up some delicious and spicy overtones, which then follows up with delicate hints of aniseed. The effect you feel with this is one of an uplifting experience which is incredibly suited to someone who wants to get on and do some physical activity, and then it fades into a sweet blissful and chilled body high. There are no doubts with this one, it has an exquisite flavor for every marijuana seed library. The Heavyweight team set about producing some serious “heavyweight” cannabis seeds with the hard-hit..